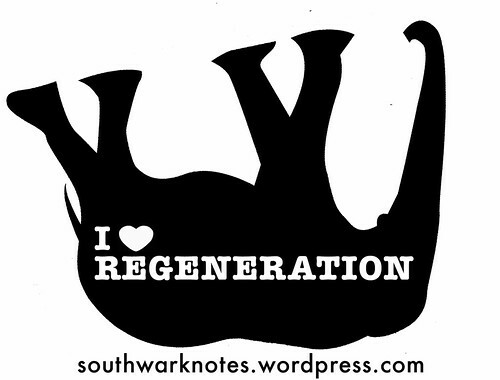 MORE HEYGATE SLURS | Southwark Notes - whose regeneration? 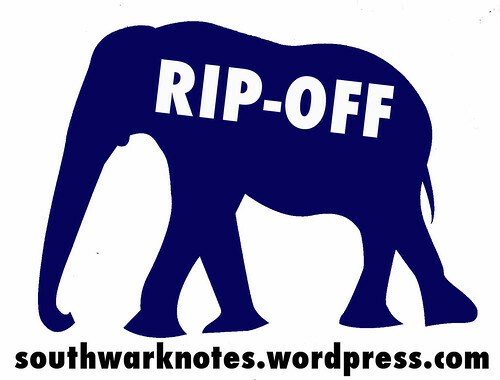 APRIL 16th 2011: Recent media items on the Heygate have once again been painting the community that lived there until very recently in a very poor light. 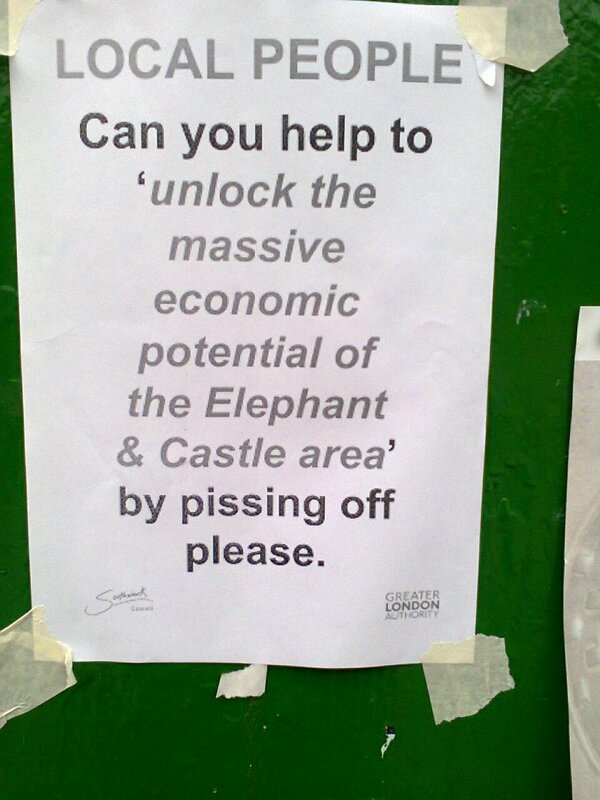 As the demolition begins, the spin about ‘estates from hell’ and ‘ criminals paradise’ is played out again and again. We know this all serves as a smokescreen and miserable excuse to hide the real story of the Estate and the scandal of the non-existent homes built for those decanted from their tenancies. The Heygate was fully inhabited with 1200 households, half 3/4 bed families, for 30 years, including, off the top of my head; teachers, taxi drivers, building workers, ambulance drivers, housing officers (! ), health workers, admin assistants, office cleaners, train drivers, bus drivers, shop-workers, care assistants, youth workers – in short all the people that keep London working (but are finding it increasingly difficult to actually afford to live here). 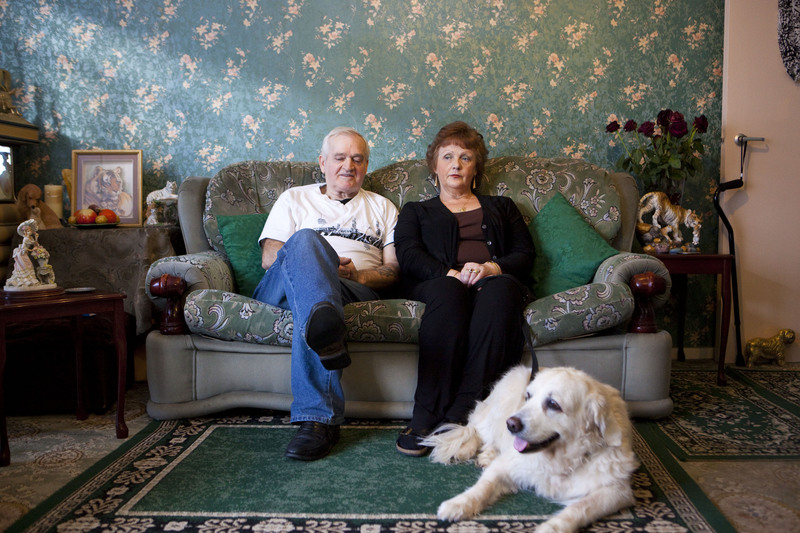 132 households, over 10% of the total, bought their homes on the Heygate. 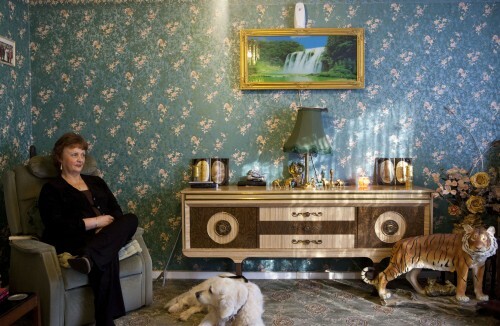 When the regeneration process began in 1999, a MORI poll of the estate showed that 55% were satisfied living on the estate, 29% dissatisfied – 70% wanted to continue living there, given the opportunity. 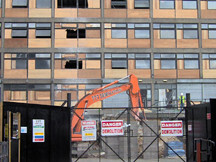 The Heygate is being demolished, not redeveloped. Not many who lived on the Heygate are likely to return there, for several reasons – only secure tenants were entitled ‘to return’ and Southwark stopped issuing secure tenancies Jan 2001, leaving 300 households without the option of a new home when decant began in 2007; only 250 or so of the remaining secure tenants have actually exercised the option to return, which entails moving to housing association properties and most prefer to remain council tenants; the so-called ‘right-to-return’ for tenants who exercise it only applies to the specified early housing sites, which excludes anything built on the Heygate footprint; the ‘right-to-return’ itself ends on 30 Septmber 2015 and demolition will only be completed by that date (limited housing may have been completed on Rodney Rd & early Heygate phase if no slippage): last, but not least, central government now proposes that all new social rented housing be let at 80% market rates – about £280pw for a 1 bed flat at the Elephant at current rates. As for leaseholders, they simply won’t be able to afford it – typical compensation has have been £170K for a 3 bedroom maisonette. 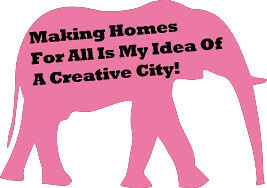 Only 300 social rented units are being built on the footprint; the remaining 900 units that are needed to fulfil Southwark’s promise that they will replace the 1200 units of the Heygate are supposed to be built on the 16 ‘early housing sites’ – about 300 units (on 8 sites) should be completed this year, but the remaining sites have either been dropped or are doubtful. 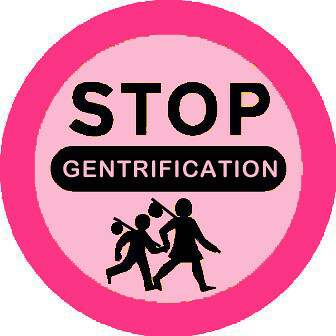 At most 725 social rented units will be built to replace the 1080 social rented units lost by the Heygate demolition (132 were leasehold).